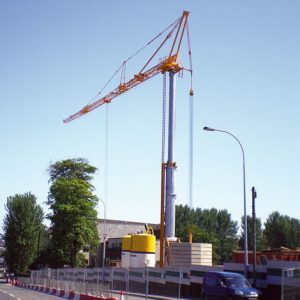 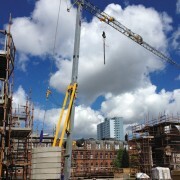 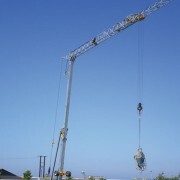 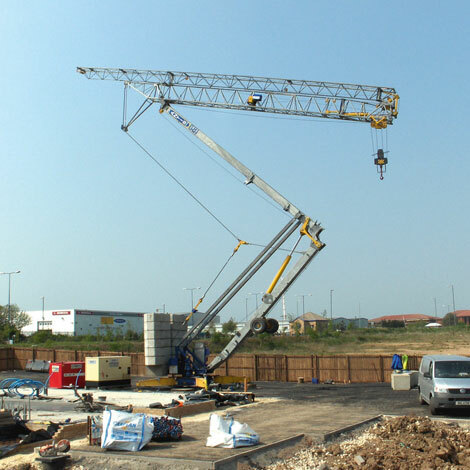 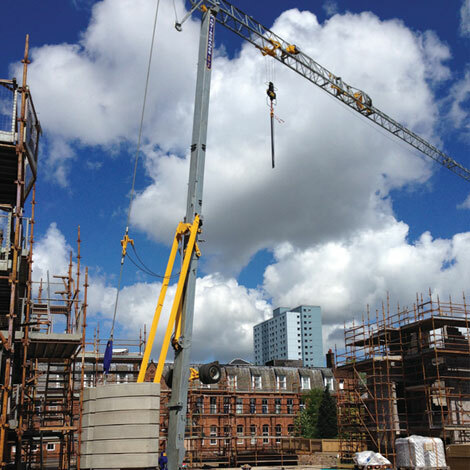 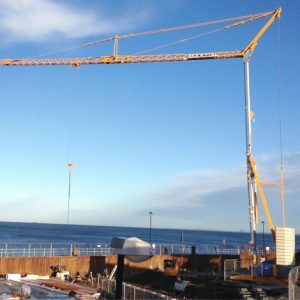 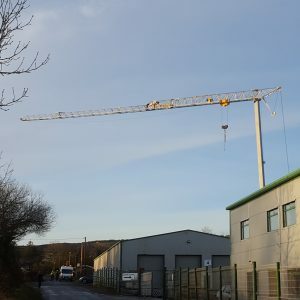 This Mantis 35 10 is another popular Self Erecting Tower Crane in the Mantis crane hire fleet. 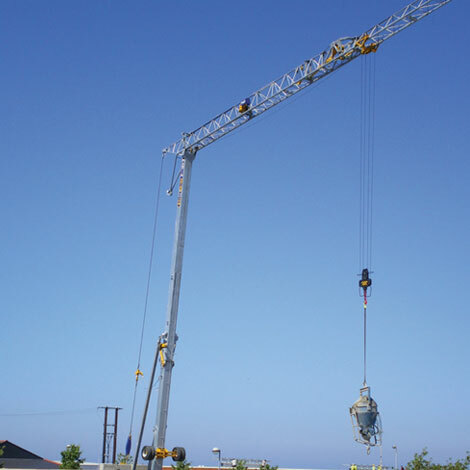 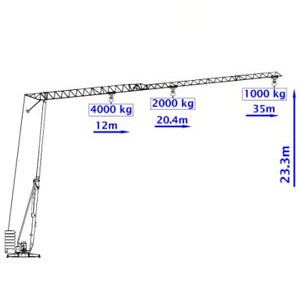 This crane provides a practical and versatile material handling solution and is available with 28m, 32m and 35m jib lengths. 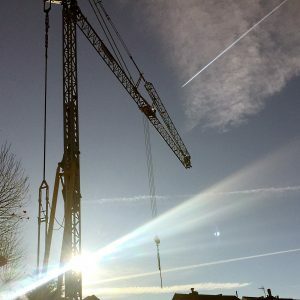 What do you need to go on the end of the hook?